Microsoft recently released KB3201845 build 1393.479 to users. But now some users reporting ‘No Internet Connection’ issue after installing update KB3201845. The issue is caused by a problem with DHCP (Dynamic Host Configuration Protocol) on Windows. Microsoft also acknowledges the issue and suggested a fix for this problem. Microsoft also posted other fixes for this issue here. The company is working on a fix, we will update the post as soon as the company release the fix. 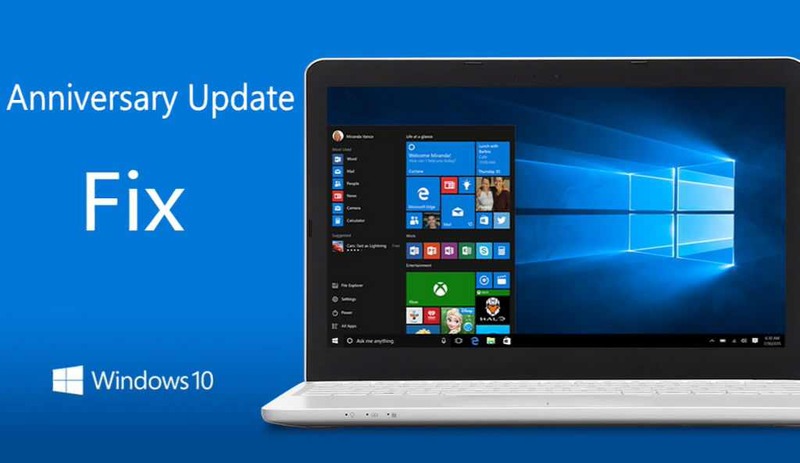 You can check out other fixes related to update KB3201845 build 14393.479 here.